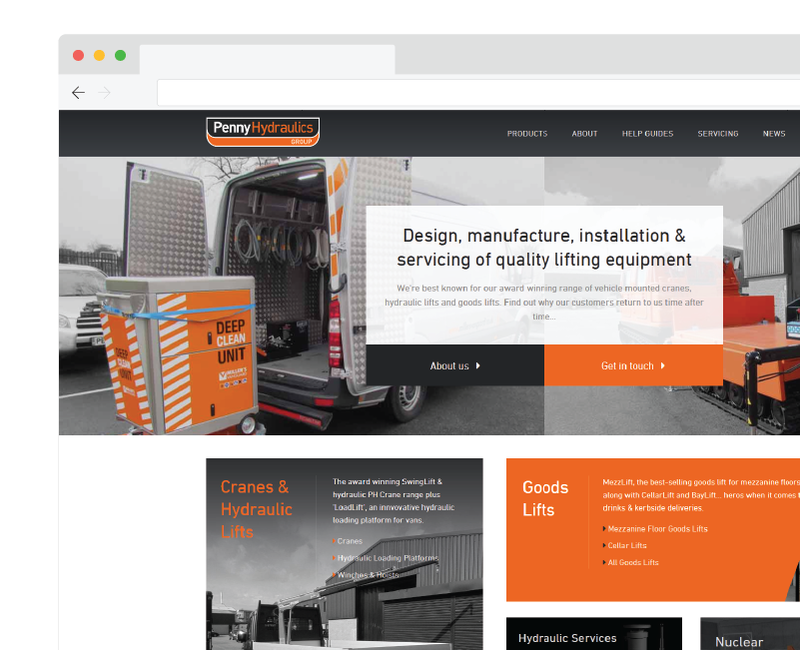 Penny Hydraulics tasked our organic search team with setting their new site up for SEO success, protecting their search visibility throughout the migration process, and generating more front-page rankings. Collaborate with the in-house team and web development agency to ensure a smooth migration and boost key rankings. Our tech team worked closely alongside the web development agency to ensure the new site was built with search engines in mind. We harnessed in-house expertise to create quality comments, interviews and editorials that secured exposure on authoritative industry sites. Our content team turned internal knowledge into high-quality, search-optimised guides that increased site authority and generated traffic. Establishing Penny Hydraulics as an industry authority. Organic traffic	Our SEO work ensured organic traffic rocketed soon after the site launch. Content support	Our content team worked with the client to produce quality expert content. Targeted outreach	Targeted outreach ensured we built a natural and valuable backlink profile. 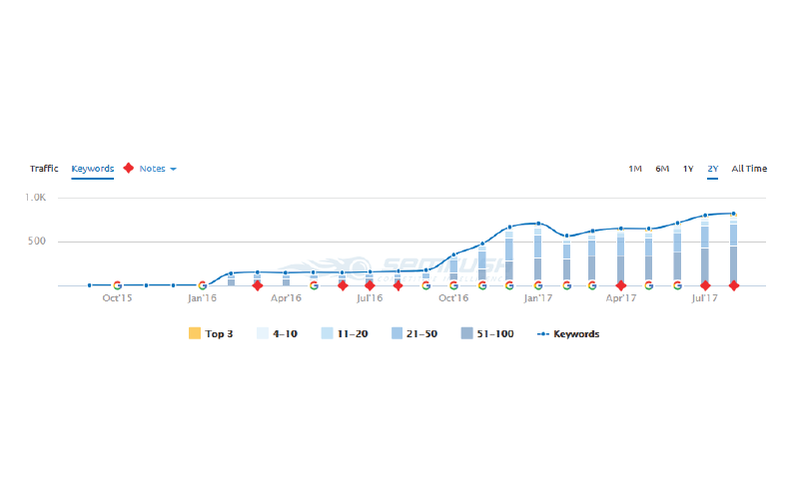 Keyword rankings	We increased the number of keywords the site was ranking for by 370%. WANT TO ACHIEVE RESULTS LIKE Penny Hydraulics'? We can take your new site to the next level.